and also be available to answer questions. Area Yoga, 144 Montague St between 2:30 and 4:30pm. if you would register in advance. 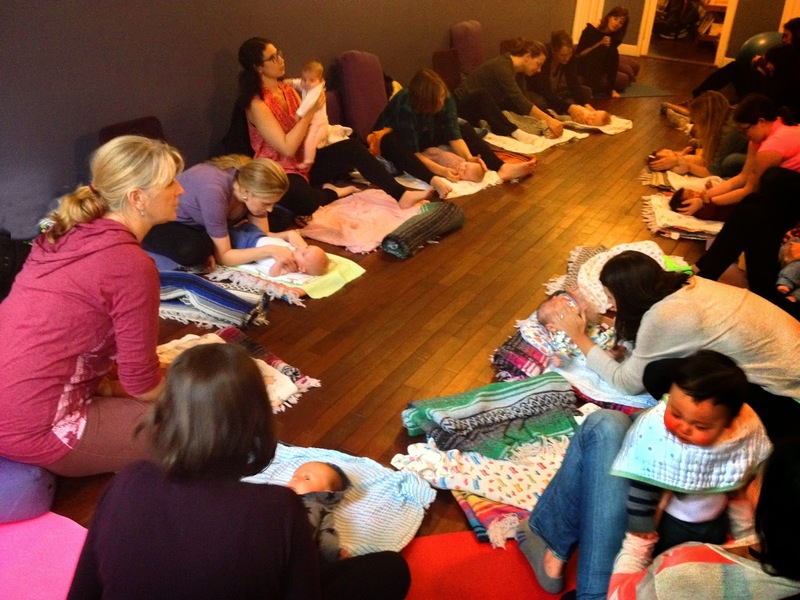 new mothers and their babies, newborn thru pre-crawl. a cozy gathering of the clan. 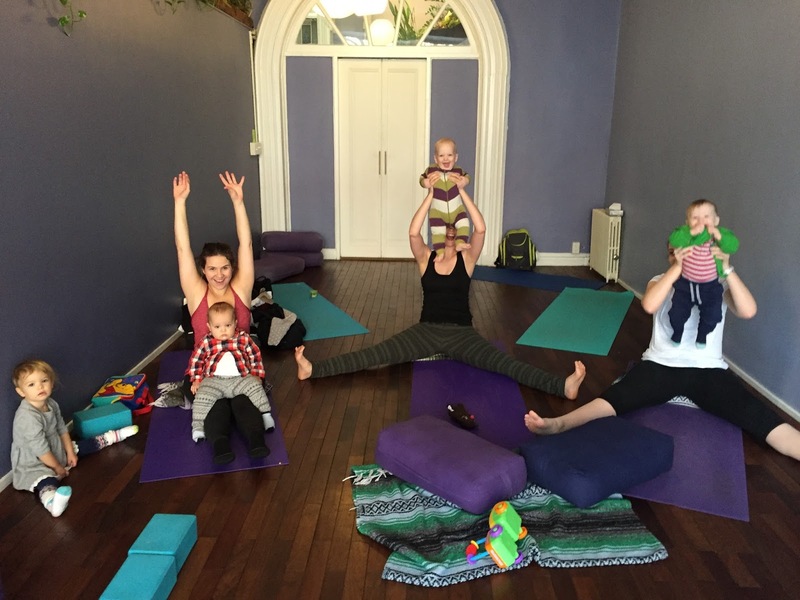 Arrive with your baby, newborn thru pre-crawl anytime after 2pm to AREA YOGA, 144 Montague St and settle into some nice chill and chat with other local new mothers. Then, at 3pm, Dr. Stephen Turner MD, Pediatrician and Medical Director of Mount Sinai Doctors, 300 Cadman Plaza West, will join our group to discuss Baby Skin Care. Dr. Turner will address topics such as: Diaper Rash, Cradle Cap, Infant Acne, Insect Bites, Sun Protection, Eczema, Rashes Associated with Illnesses, and more. 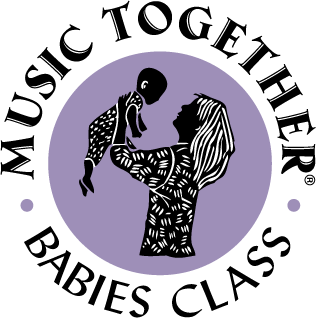 As new mothers, we welcome all opportunities to educate ourselves to our baby’s medical needs. Often, education comes during that acute phase, when concern is devoted to re-establishing baby’s well- being. An emotional time, when many questions are asked and time is at a premium. Dr Turner’s presentation will illuminate the nature of many infant dermatological situations for you before they happen. He will distinguish between the normal and the attention requiring. You will gain a better understanding of your baby’s skin, and how to protect and maintain healthy skin qualities and function. Dr. Turner is a longtime Brooklyn Heights resident. He is the director of the beautiful comprehensive facilities at Mount Sinai Doctors Brooklyn Heights, where he also practices pediatric medicine. Dr. Turner, himself, is a concerned father and welcomes this opportunity to lend his support to the new mothers and babies of our community. We hope you will join us! Mama Bears Picnic is nursing and bottle friendly. 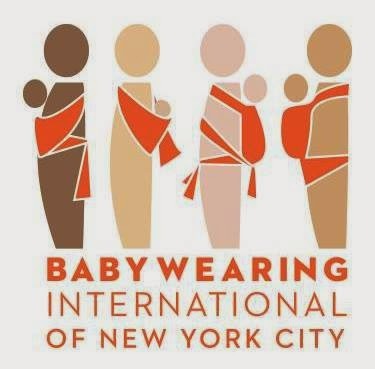 BabyWearing encouraged, but strollers can be accommodated. Assistance provided. Pre-registration is required, and you can do so online by locating the date and class on this SCHEDULE. This is a lovely and timely offering and we hope you and your baby can attend! 144 Montague St for chilling and chatting and a delightful music class by Naomi of Naomi's Music to begin at 3! 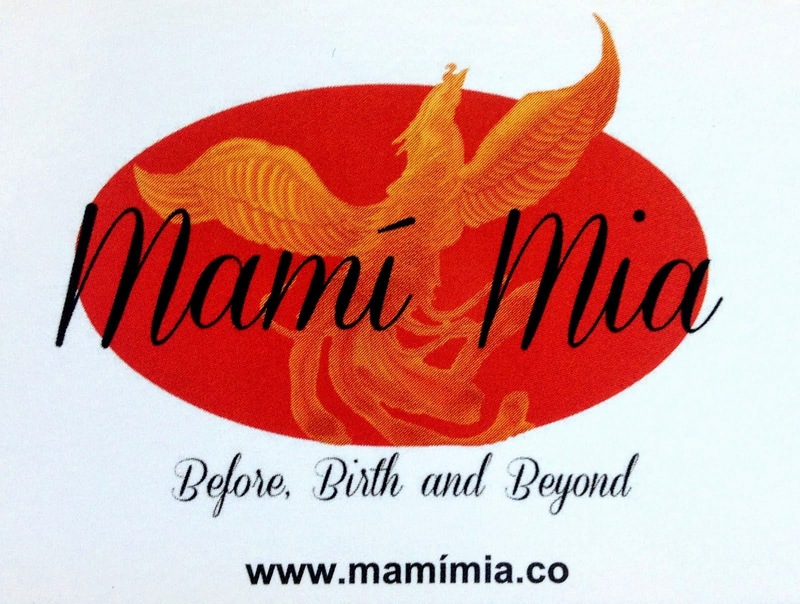 Mama Bears welcomes all new mothers and babies, newborn thru pre-crawl. 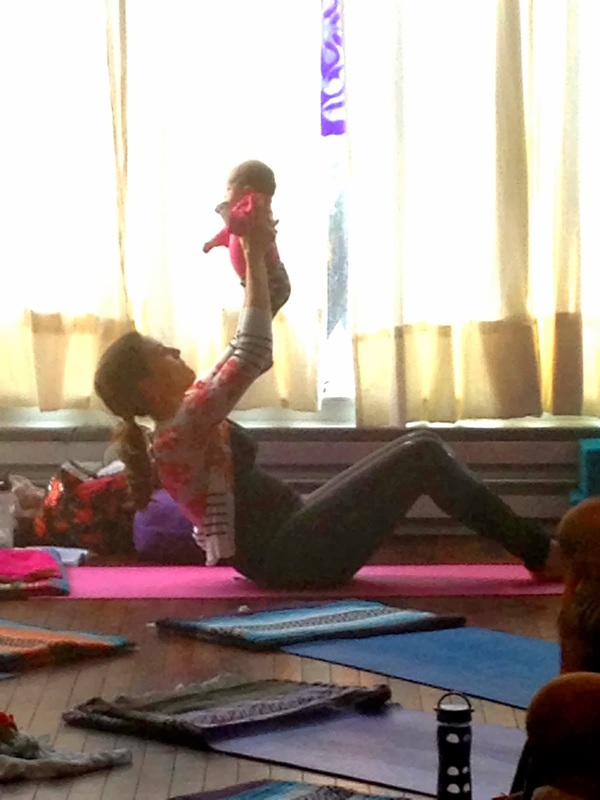 Many of you already know JULIA ARENSON as one of our excellent Prenatal Yoga teachers here at Area Yoga. 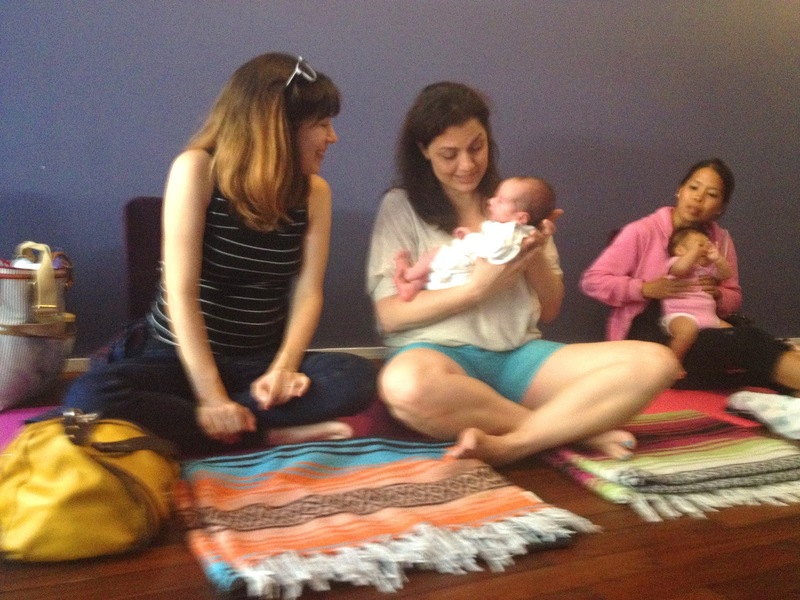 Julia is also a birth and postpartum doula, and MIDDLE EASTERN DANCER. This Wednesday, at Mama Bears Picnic, Julia will spin all her talents and deliver up a wonderful presentation for our mothers and babies! Arrive at 2pm-ish and settle into the studio. Wear comfortable clothing. 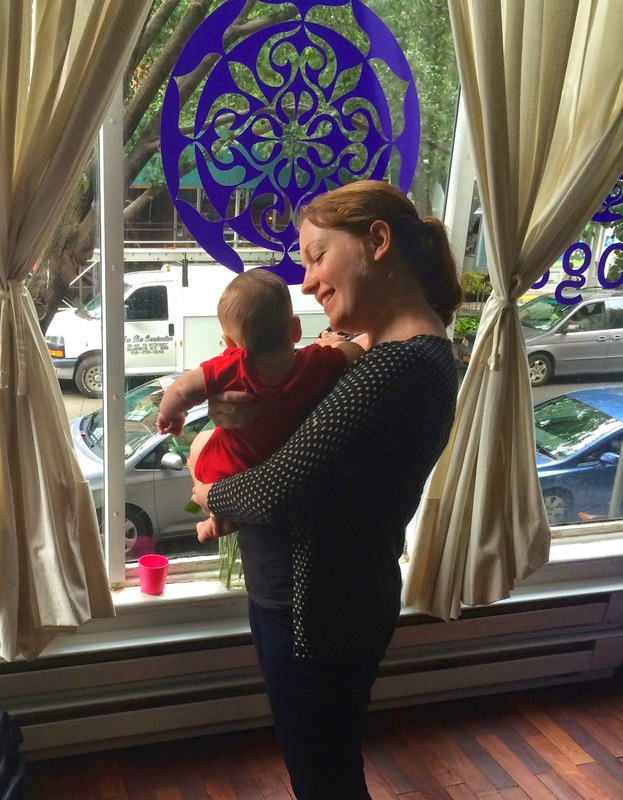 Julia will work the room and happily answer any postpartum and baby concerns. As the group is gathered, we will then be treated to a mild and swirling Baby BellyDancing adventure. 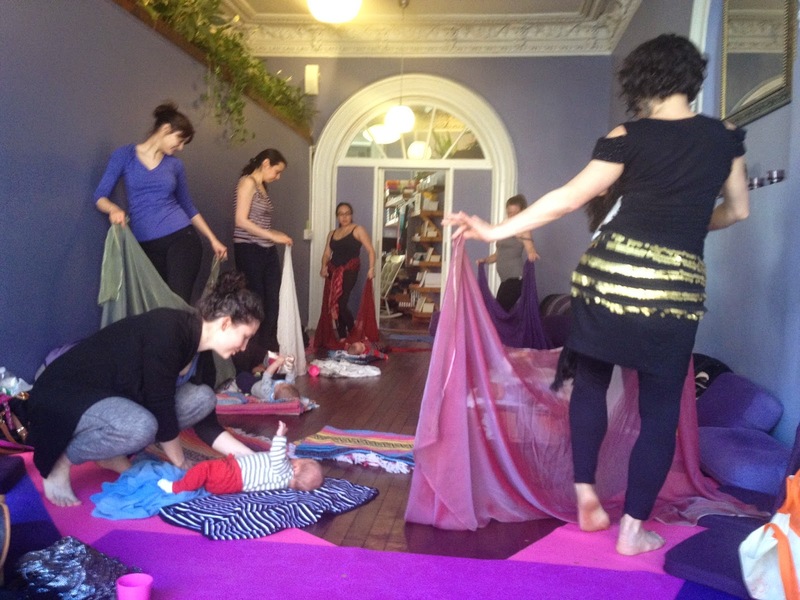 Moms will enjoy the therapeutic, joyful, and calming motions that bellydancing brings, while your BabyBear is worn in your wrap or carrier or cradled in your arms. A wonderful bonding experience for all! 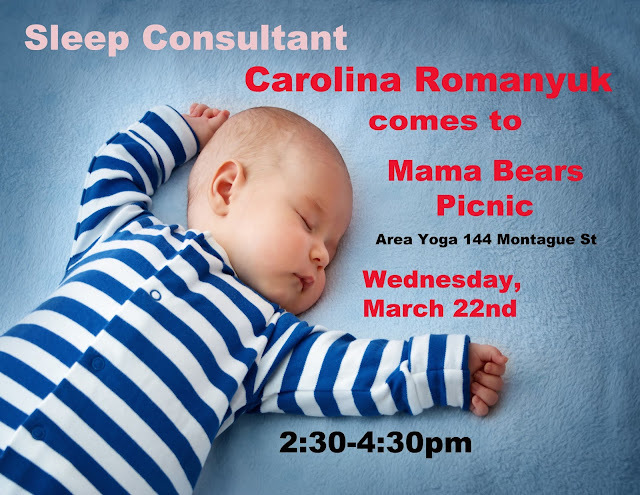 Mama Bears Picnic 2-5pm Wednesday, Area Yoga, 144 Montague St. Register here or just come and register then. We Now Have A Class for Moms and Crawlers! Friday mornings at Area Yoga, 144 Montague Street. Doors open at 10:30 for an easy settle-in and a class start of 11:00am. Our first get-together had 3 moms and 4 BabyBears. Highlight of the day: When that precious one year old in the left of the photo used a block under her belly and did a full free floating boat! No lie, I shed a tear! Everyone had a barrel of fun. We have room for 8 mothers and their brood. We would love to see you! 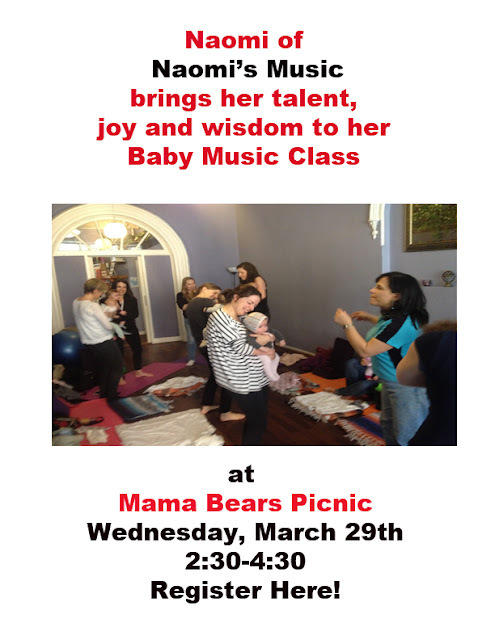 Naomi's Music Returns to Mama Bears' Picnic! Weds Oct 21st Dan Rindler visits our Gathering! 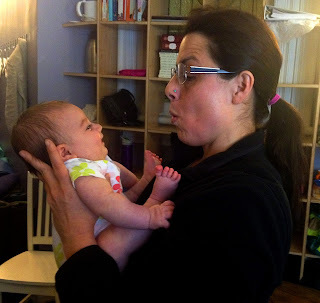 Feldenkrais Practioner (link) and founder of Child'SpaceNYC (link). Dan will arrive at 2:15 to begin an hour long class for new mothers and new babies (newborn thru pre-crawl). 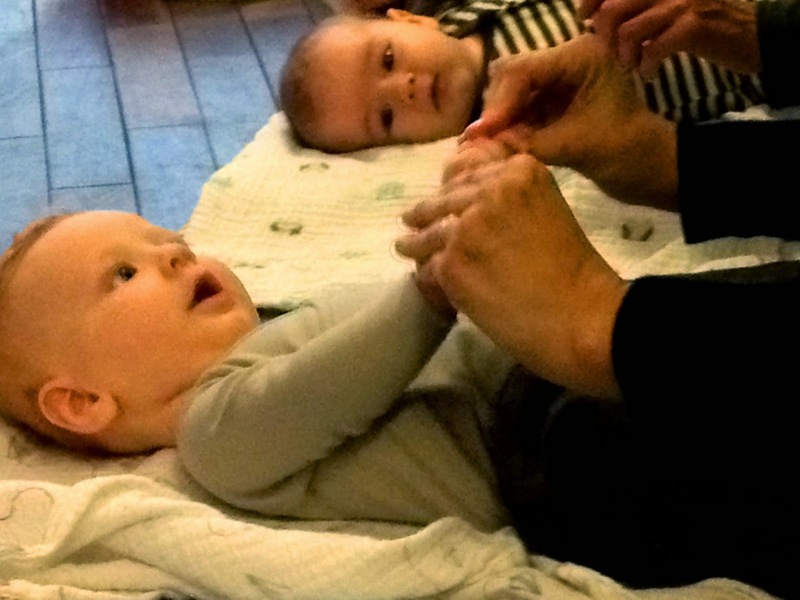 Dan's focus will be on baby movements, development, and bonding touch. Dan incorporates his methods with music, joy and his complete enthusiasm and dedication to the growth of our little beings. As always, doors at Area Yoga, 144 Montague St open at 2pm for a delightful clan gathering of cozy, comfort, chat and chill. 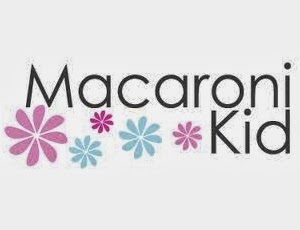 All new moms and babies are welcome. Bring baby, your lunch, snacks, and all you need for an afternoon out. Dan's presentation begins at 2:15. 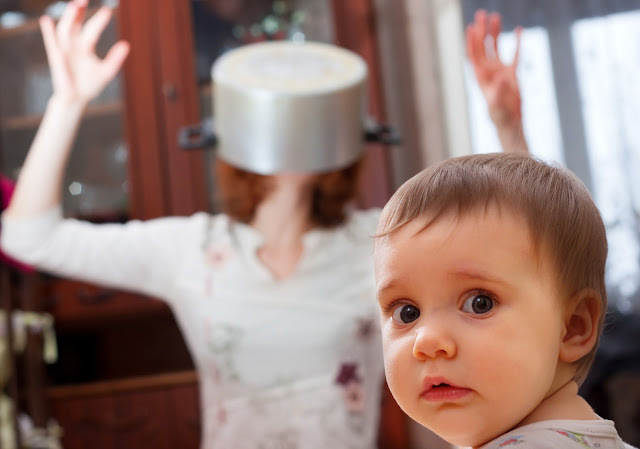 Motherhood Can Be Stressful.....Mindfullness to the Rescue! Wednesday, September 30th, Flora Margolis, presents Mindfulness For Mothers, a presentation and practice for well being sanity and joy. 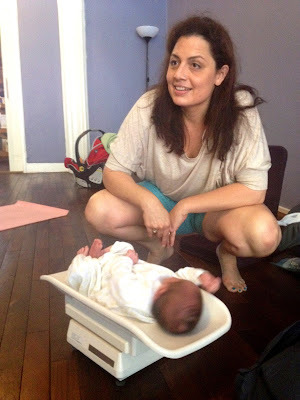 Lea Todaro, is our resident Lactation Consultant. She is loving, wise, and experienced enough to be a national treasure! When she visits us at Mama Bears she answers all questions from the group and takes time to individually check in. Questions include everything about breastfeeding, latching on, schedules, pumping, supplementing, using bottles, and introducing solids. Sometimes a good latch requires a palette feel. Or maybe you'd would like to know how much milk your baby has received in a feeding. Let's use the scale. Come with your baby, your questions, and/or any equipment you would like checked out. 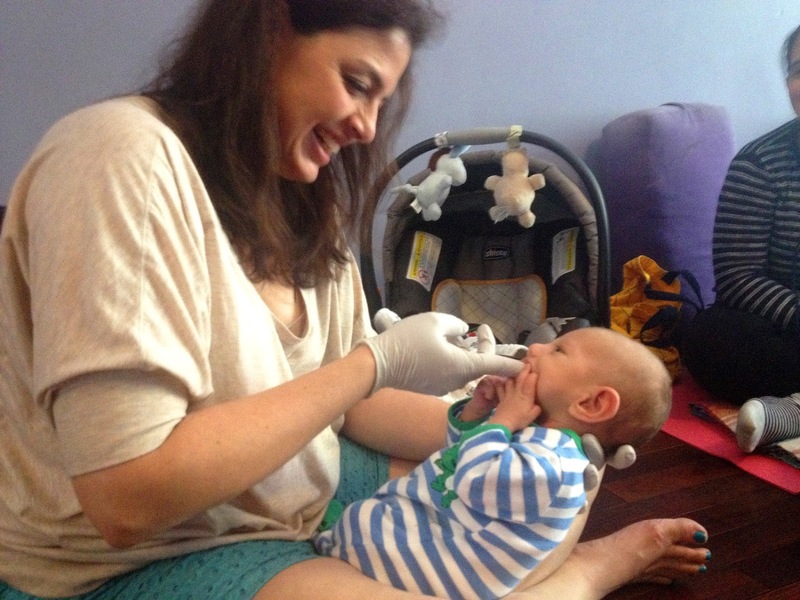 offers you and Baby Bear the talents and expertise of Lactation Consultant, Lea Todaro. Bring your Baby and your questions. Nursing, Pumping, Bottles, and First Foods. Lea knows it all......her knowledge will support and uplift you! Baby and Family Photographer, Alice Garick visits us today to teach us a bit about digital photography, and how to preserve the preciousness. Naomi's Music Visits the picnic on April 22nd......JOY!!! Arrive any time after 2pm. Naomi"s Music begins at 3pm. BABY BELLY DANCING! 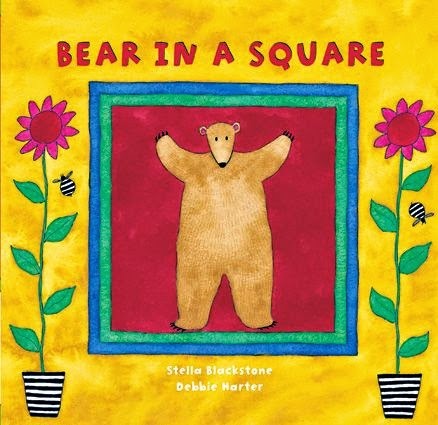 at Mama Bears Picnic: Wednesday! This week, April 1st, we will have a special treat! Baby Belly Dancing with Julia Arenson. Julia is a jewel chest of talents. 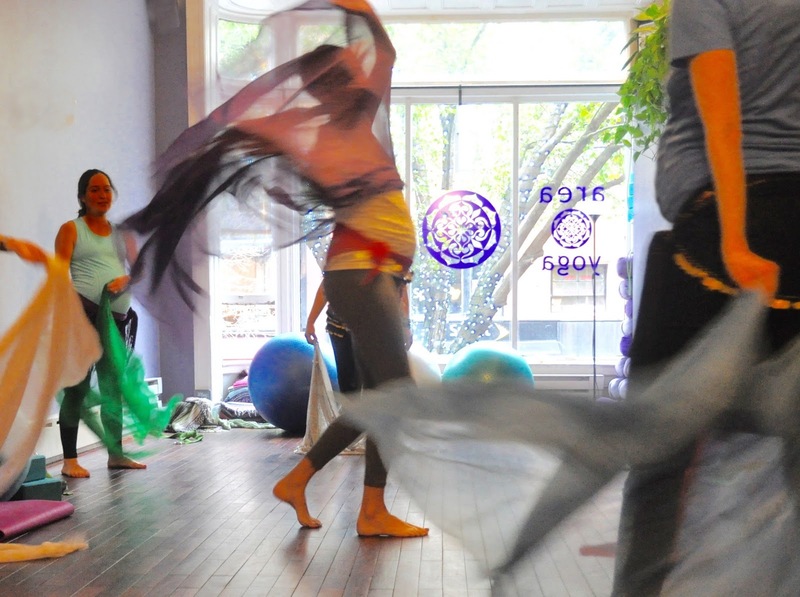 In addition to teaching yoga and prenatal yoga, and being a practicing birth doula, Julia is a trained and beautiful belly dancer. 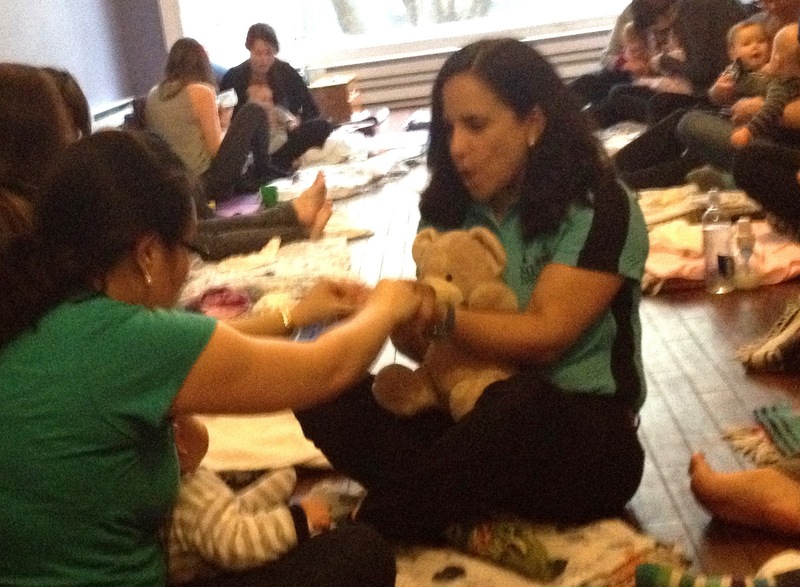 She is the source of an original workshop, “Dancing To Delivery”, and now brings her creativity to Mama Bears Picnic. their carriers Julia will teach us the basic movements of Middle Eastern Dance. Since so much is expressed with the hips and pelvis, you and baby will enjoy the rocking and swirling motions, flowing to the music. Belly Dancing is great exercise and will add to your postpartum recovery. It is particularly good for freeing up the back, neck, pelvis and wrists, as well as strengthening the core. Bring a colorful scarf, or use one of ours. And let’s have some rollicking good fun! 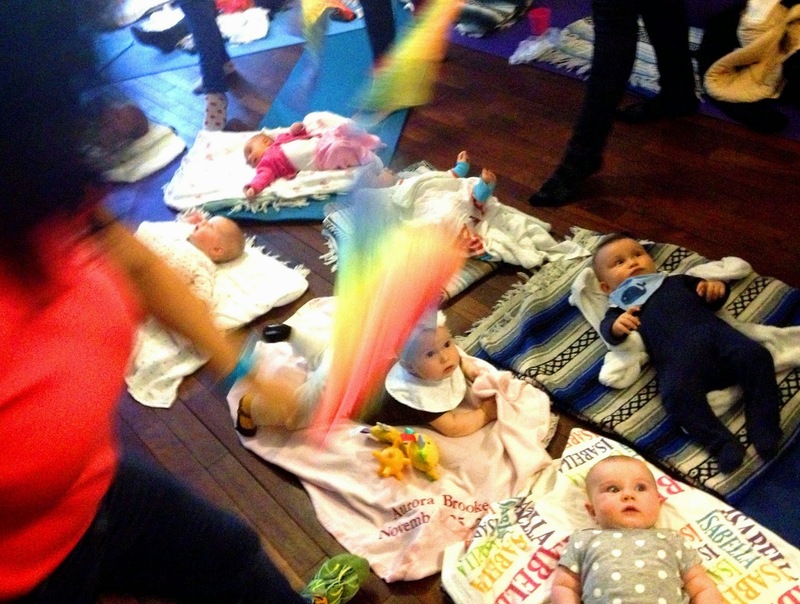 The babies will love the hoopla, groove with move, and enjoy the special surprises we have in store for them! We will have ample time for chatting and connecting, making this quite the afternoon. Bring baby (newborn thru pre-crawl), your lunch or snack, and all the two of you would need for the afternoon out. We are nursing and bottle friendly. 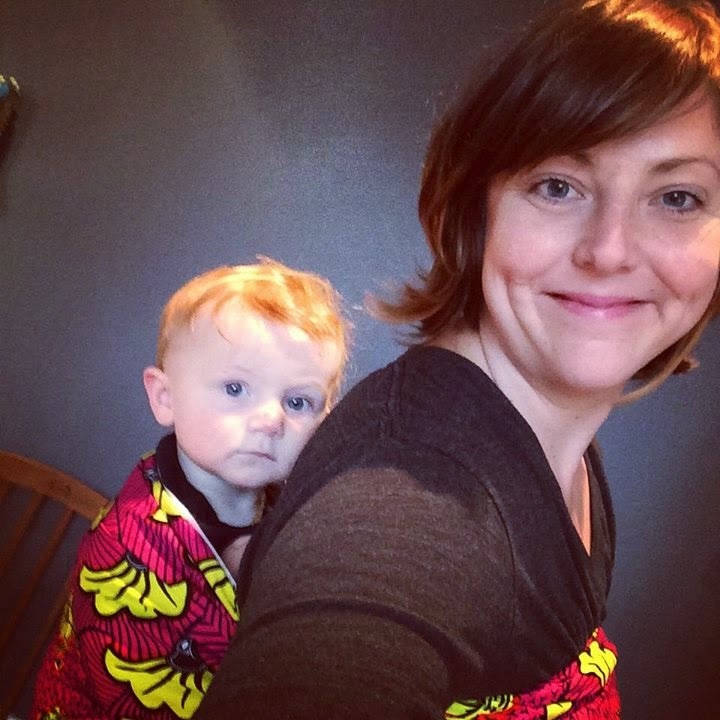 BabyWearing preferred, some stroller space available. 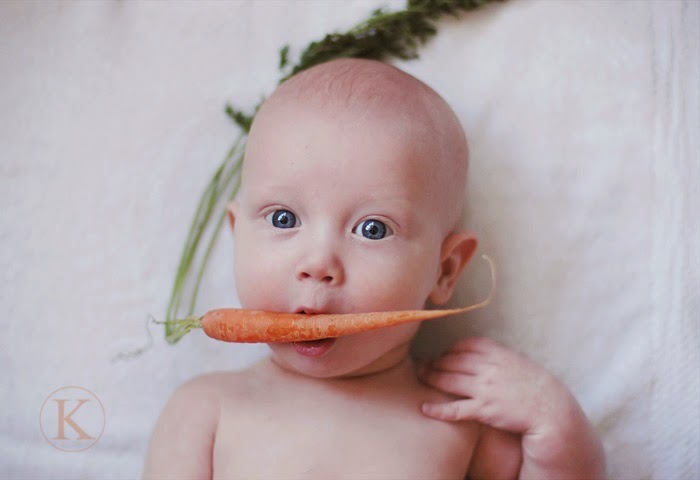 March 25th: Is Your Baby Ready For Solids? Your Nursing and Feeding Questions Answered! This week, our guest will be Lactation Consultant and Baby Feeding Expert, Lea Todaro, who will field any questions or concerns you may have with nursing, bottlefeeding, pumping, and introducing solid foods. As she will be here for the afternoon, I have asked her to address the topic of Solid Food. This presentation will begin about 3pm. In the hour before (2-3pm) Lea will hold q&a about nursing, bottle and pumping. Lea is a gem! Not only is she knowledgable and experienced, she is charming, grounded, and nurturing. Lea knows all the ins and outs. Pun intended. Also, bring anything with you that you would like inspected or explained, such as the pump you just got. This will be a most educational picnic indeed! 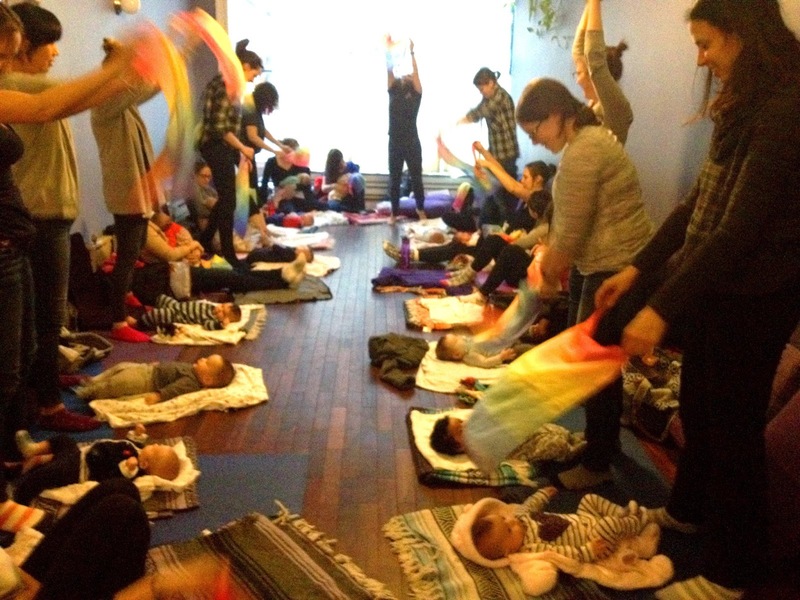 March 18th: gogobabies' Ellynne Skove Movement, Massage, and Meaning! 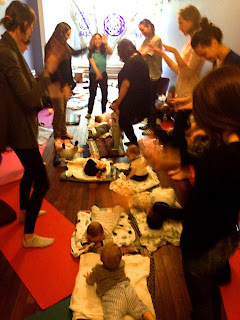 A joyous and full Mama Bears Picnic from earlier in the season. 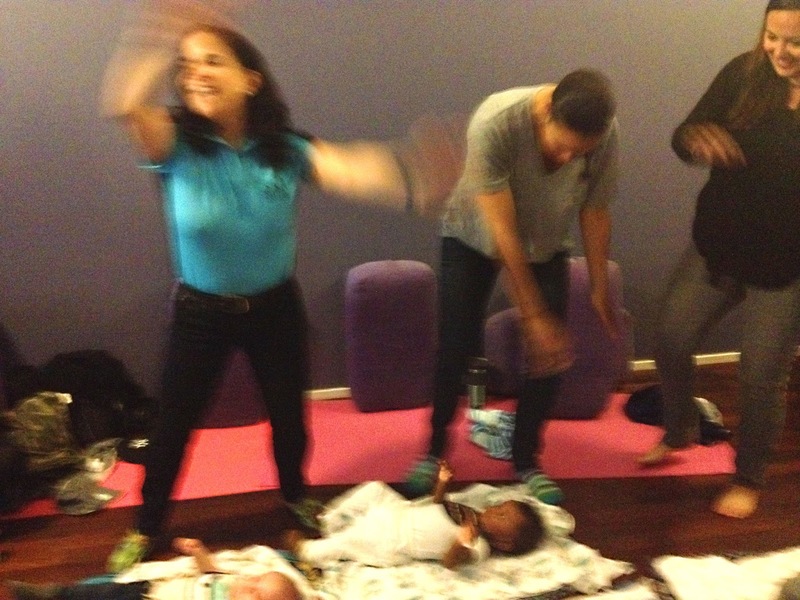 Ellynne Skove sharing her mamawisdom during her awesome class which featured tummytime, movement and massage! At today's Mama Bears Picnic, we will be visited by Ellynne Skove, the founder of Brooklyn's gogobabies. She will lead the group through a typical gogobabies class. 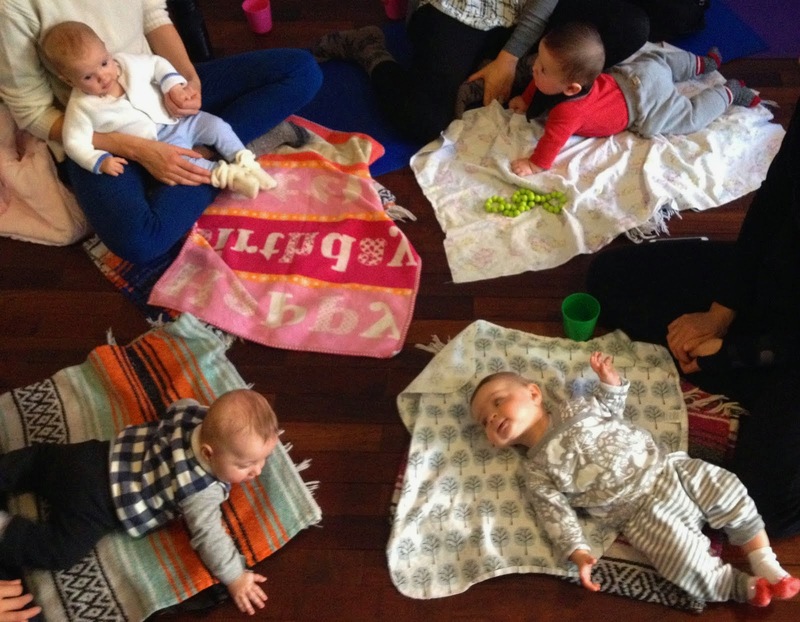 Ellynne is an expert in infant development and combines her knowledge with a maternal playfulness that is guaranteed to deepen your bond and relax your concerns. We will sing to, move and massage our babies and learn a bit about what's on their minds. Ellynne brings a natural love to all she does, and offers a beautiful support to our Mama spirits. Mama Bears Picnic is from 2-5pm. Arrive when you wish. Ellynne's presentation begins at 3pm. and you thought you liked to socialize!!! features Naomi of Music Together. Click here to visit her site. We meet each Wednesday at AREA YOGA/144 MONTAGUE for Mama Bears Picnic-A Social and Well-Being Gala. Arrive any time after 2pm and stay as late as 5pm. Open House format. Weekly presentations in a diversity of educational, fun and essential subjects of interest to the maternal community begin around 3pm. Nursing support, education, networking, conversation and connecting. What Mama Bears do best! Newbies most welcome! Bring Baby Bear, your lunch, and afternoon essentials. $20/or whatever. Be a Bear and see you there! 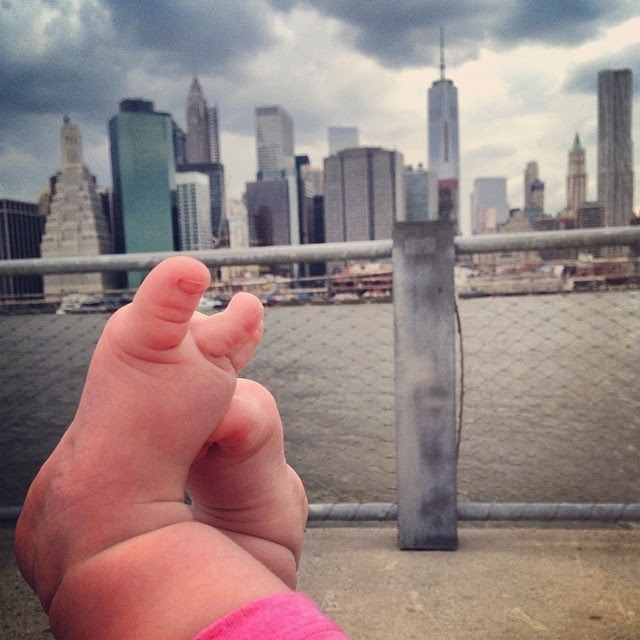 I was born and raised and currently live in Brooklyn Heights I also have raised my own son here. It is so gratifying to be a part of this abundance of family growth in our neighborhood. 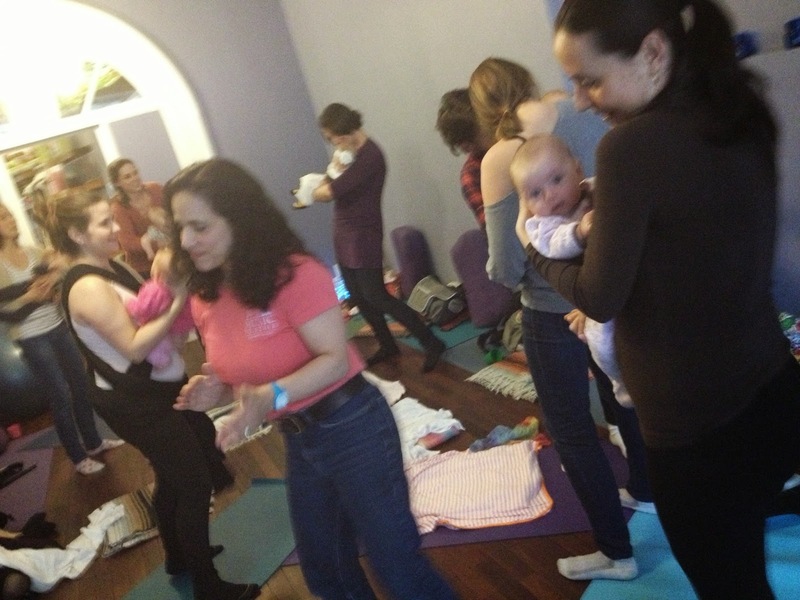 Mama Bears Picnic and Mama Bear Yoga has grown from my committment to the local Prenatal Community. 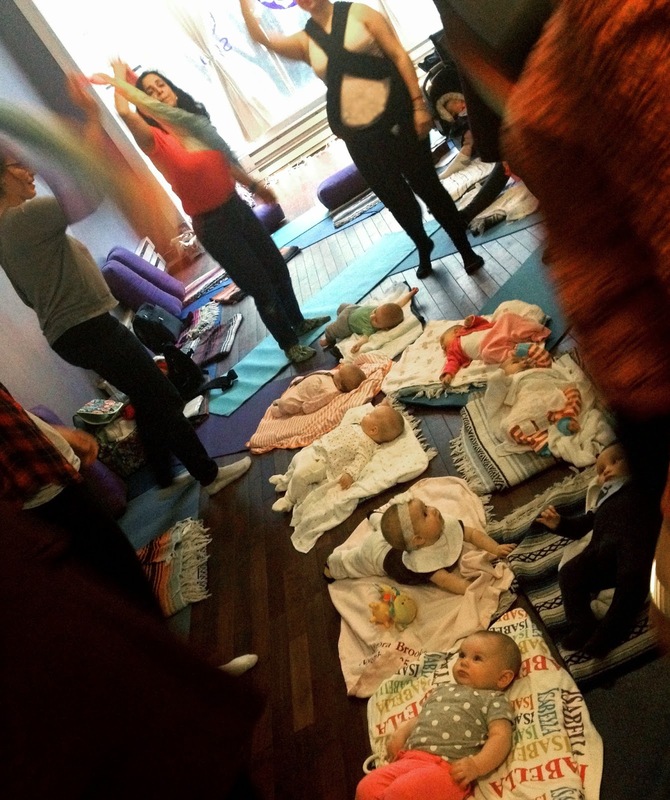 It is clear that new moms in The Heights, Dumbo, Cobble Hill and Carroll Gardens need and want many and diverse opportunities to get together with other moms and their babies. Please contact me with all your ideas and suggestions. Thank you! 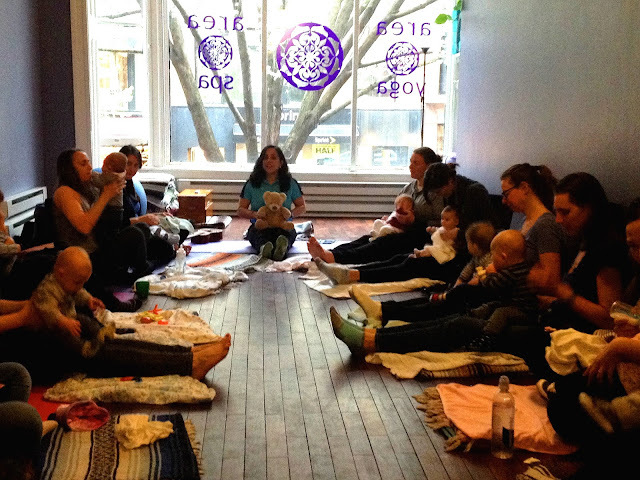 We meet each Wednesday at AREA YOGA/144 MONTAGUE for Mama Bears Picnic-A Social and Well-Being Gala. Arrive any time after 2pm and stay as late as 5pm. Open House format. Weekly presentations in a diversity of educational, fun and essential subjects of interest to the maternal community begin around 3pm. Nursing support, education, networking, conversation and connecting. What Mama Bears do best! Newbies most welcome! Bring Baby Bear, your lunch, and afternoon essentials. $20/or whatever. Be a Bear and see you there! Mama Bears Picnic at Area Yoga is a drop off site for gently used babywear and carriers for "lending library"